Sue Marshall, owner of Iris of Sissinghurst, is able to provide presentations/talks to societies about the nursery and the growing of iris. These talks are aimed at horticultural societies but can also tailored to those with a general interest in gardening. The talks are available throughout the year and can be booked by contacting the nursery to discuss requirements. The talks include a film show and question/answer session. Plants can also be available for sale at the talk. The talk describes in detail, month by month, the work involved in managing the nursery, including the highs and lows, the impact of the unpredictable nature of the British weather on the nursery and of course the iris that are in flower each month of the year. This is a light hearted talk, popular with non-horticultural societies, providing behind the scenes gossip about the Chelsea Flower Show. It attempts to describe the work that has to take place to produce the plants in perfect condition for judging on a single day of the year against the background of the notorious British weather. 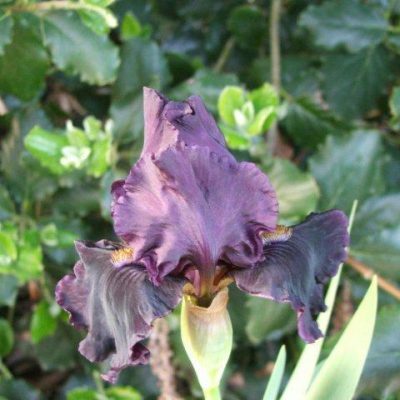 A specialist Talk on the growing, breeding and development of the bearded iris for gardens. 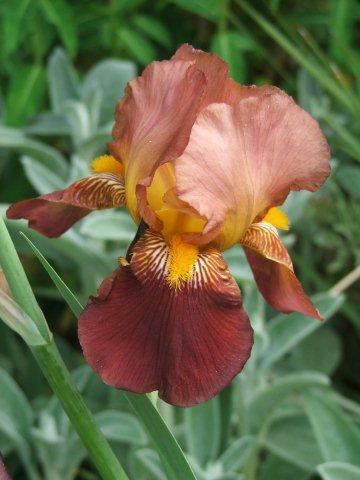 This is probably the iris most commonly grown in British gardens. It highlights the range of colours, varieties and heights now available in gardens as well as future trends. 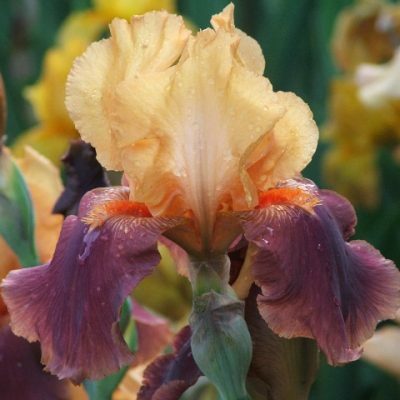 A specialist Talk on the growing, breeding and development of non-bearded iris for gardens. (Non-Bearded iris is the term given to all iris that are NOT bearded!!!!!). These iris will grow in shade, ponds, acid loving soil or bog gardens and include varieties that flower throughout the winter.